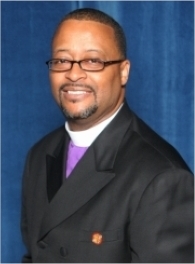 Welcome to the virtual residence of the State of Virginia Full Gospel Baptist Church Fellowship! As we work with a centralized purpose and theme, I’m confident we have the collective abilities for continued excellence that the State of Virginia graciously brings to the Fellowship, domestically and globally. Through our unified commitment and unparalleled strength to the advancement of God’s Kingdom, nothing shall be impossible! Live Full! Prepare for a move of God like never before at the Full Gospel Baptist Church Fellowship Virginia State Empowerment Session. Don’t miss out on the early bird special rates, ending April 15th. Invite your family and friends! We have something for everyone. So register today; either online or pick up a registration form from your church's conference coordinator. Business owners, take advantage of the opportunity to showcase your business. Vendor tables are available for rent. You can also advertise your business in the official conference booklet. You may download the Sponsorship/Vendor form below. 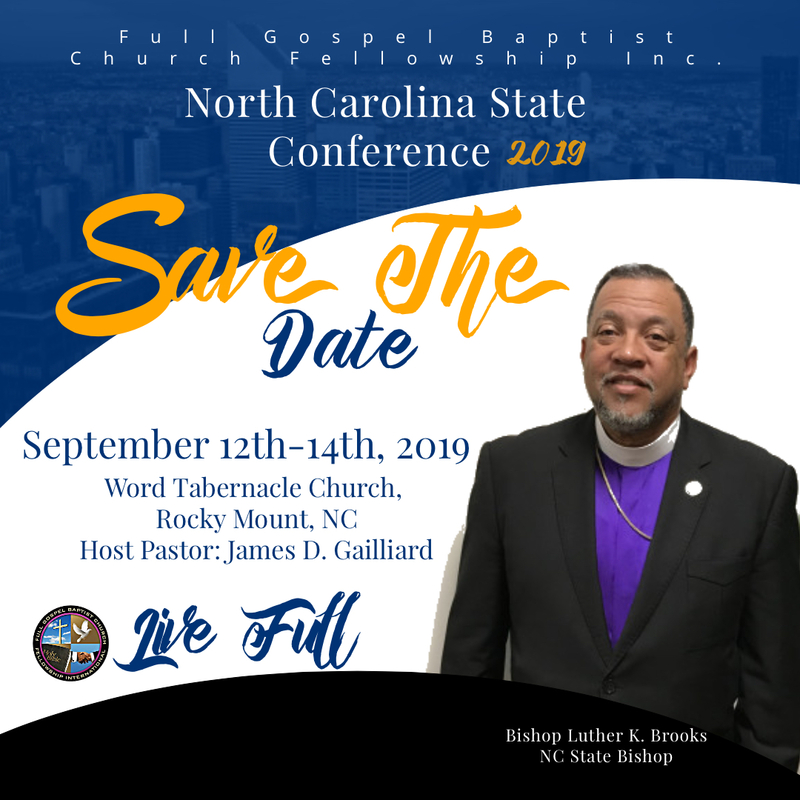 Copyright © 2019 State of Virginia Full Gospel Baptist Church Fellowship. All rights reserved.